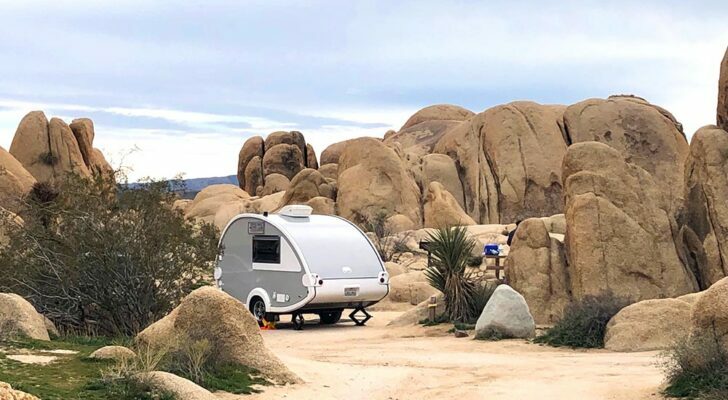 National and state park campgrounds usually get all the glory (and all the crowds), but don’t disregard the widely available city park campground. 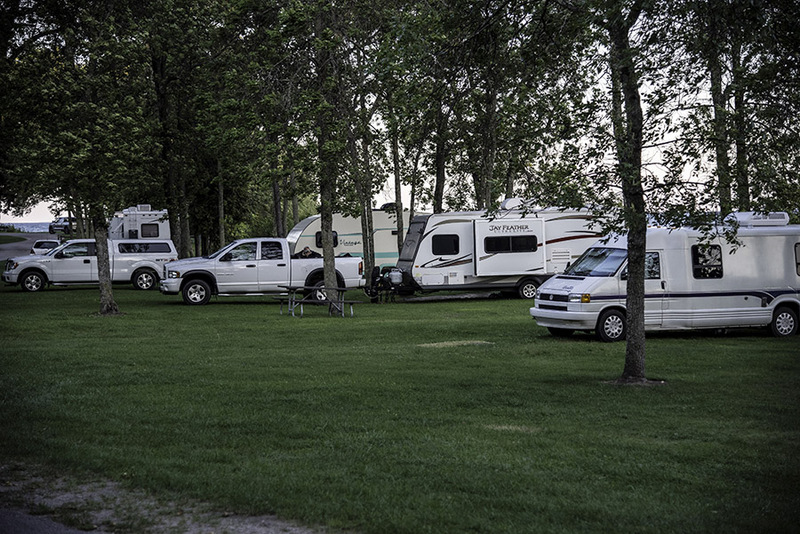 City park campgrounds are usually located in smaller towns and run by the municipal government. 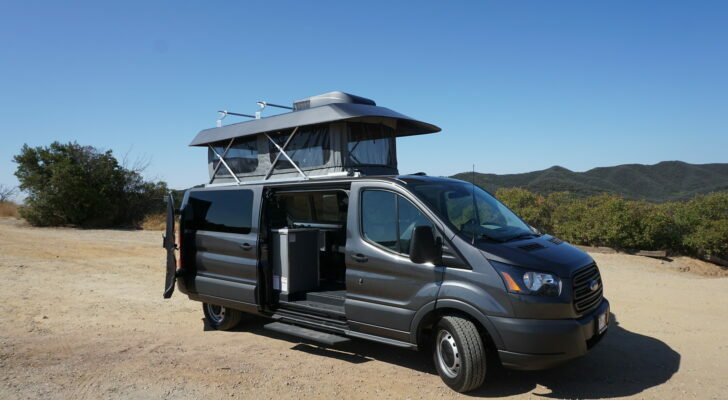 They don’t normally have the luxury amenities, views, or access to natural areas like private resorts or other campgrounds, but they can be an extremely good deal. Many of these campgrounds offer sites for around $10 per night. In addition, one night or short term stays are only available in these parks, but they make for a quick stop while traveling between larger cities or destinations. These 10 city parks around the country all offer several sites right in the middle of town. Some have water, power, bathrooms and showers, and some even offer dump stations. Because the campgrounds are part of a city or metropolitan park, there are usually community activities like sports fields, pools, playgrounds, picnic areas, and even access to lakes and rivers. This also means that some of the parks could become more crowded with both locals and visitors on the weekends, so plan ahead. 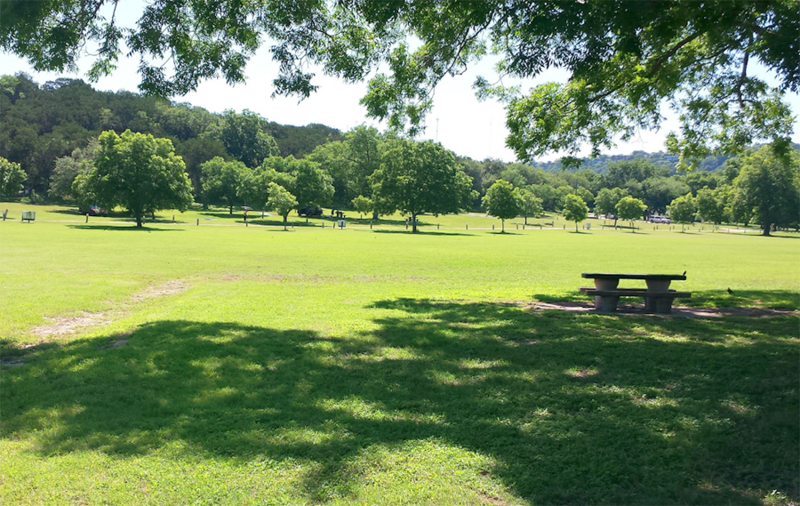 As one of the largest city park campgrounds on this list, Emma Long Metropolitan Park looks more like a nice, green RV park on the shores of Lake Austin. The campground has 60 sites that cost $10 per night for primitive camping and $20 per night for sites with water connections. 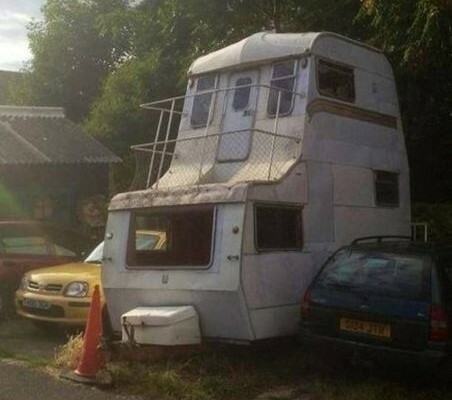 They also offer premium camping on Lake Austin with all hookups for only $25 per night. 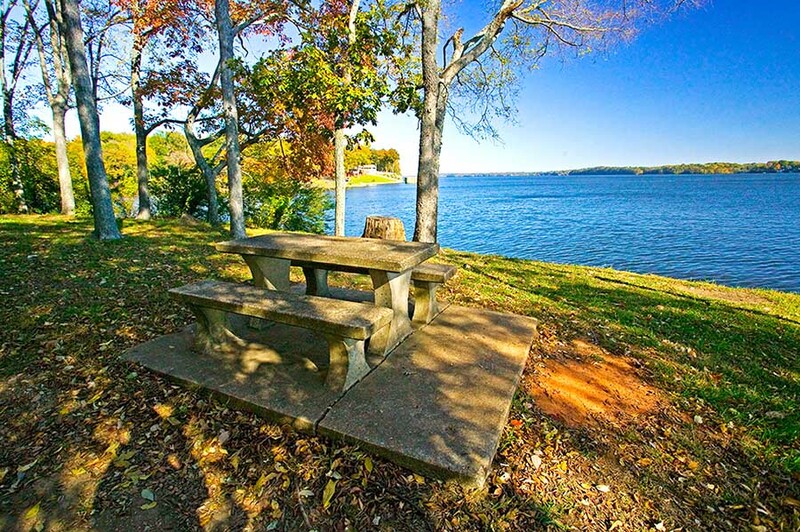 The campground is only 20 minutes from downtown Austin and offers fishing, boating, volleyball, and field sports. 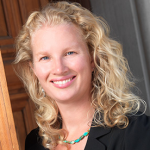 Sites can be reserved online with Austin Parks & Recreation. 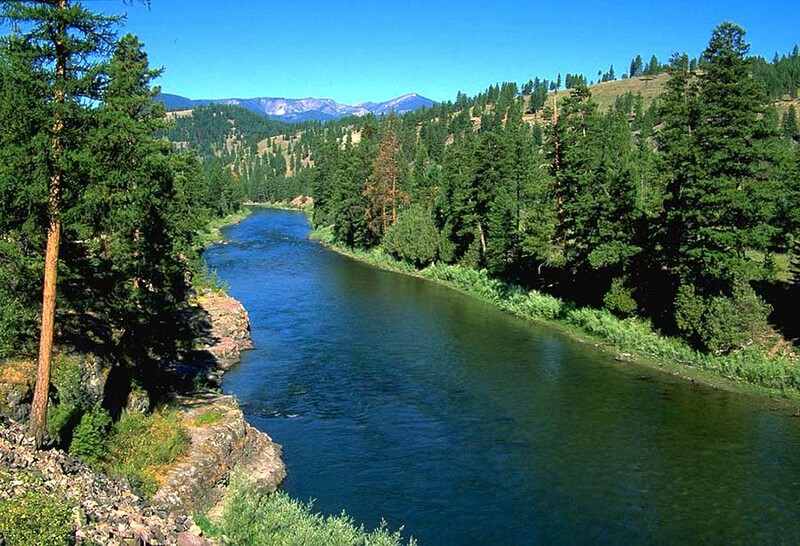 The largest cities in Montana can be a good 6 to 8 hour drive from each other, so if you are traveling through Big Sky Country, having a few city park campgrounds to stop at will break up the trip. Drummond City Park in the small town of Drummond is about 50 miles from Missoula. This little park is located on the Clark Fork River and has 15 sites that cost only $10 to $15 per night. 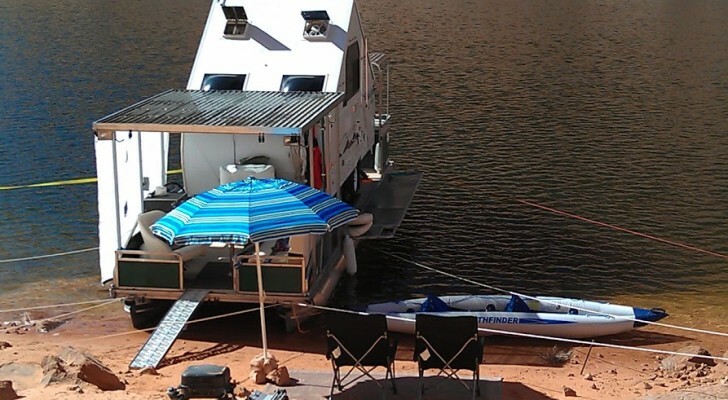 The campground is open from May to October and can fit a maximum length RV of 40 feet. Contact the park for reservations and power needs. 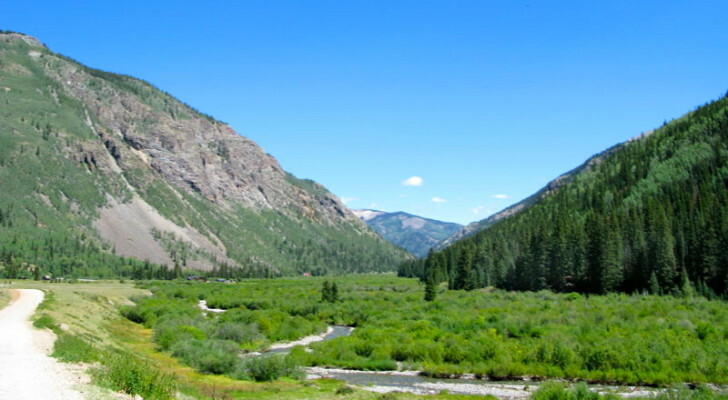 Not only is this campground situated in one of the most beautiful rivers in Wyoming, it’s also free. 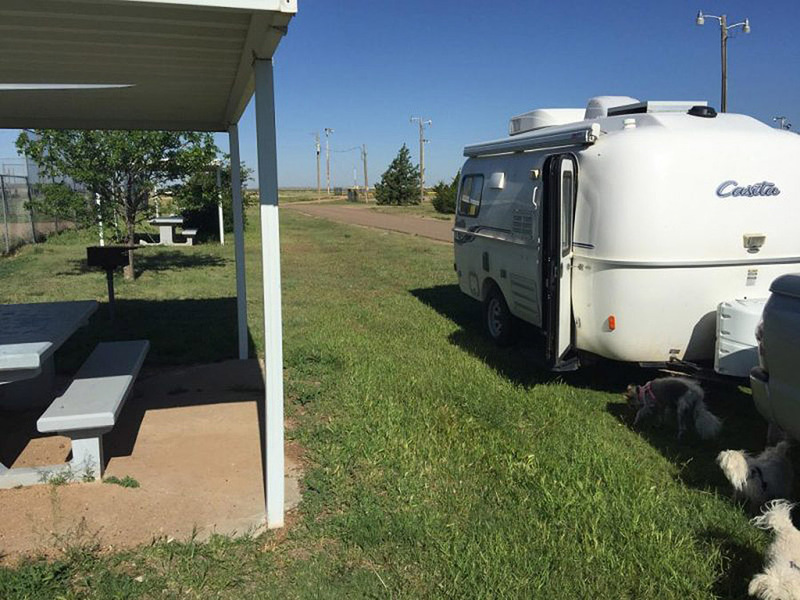 Located on the North Platte River by the Douglas, Wyoming fairgrounds, Riverside Park has several RV and tent sites, hot showers, water, toilets, and a dump station. 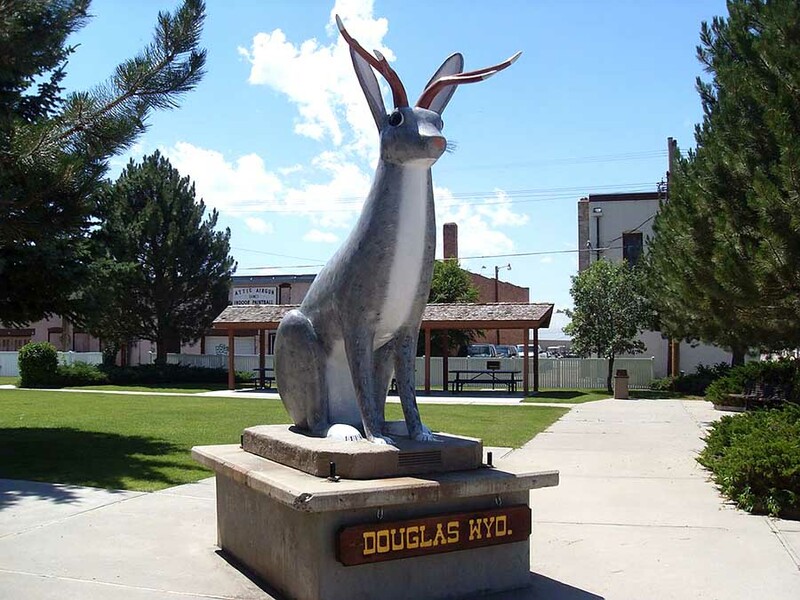 While you are there, visit the mythological jackrabbit with antlers in Jackalope Square in downtown Douglas. Florence, Alabama has all the charm of a quintessential southern city in a smaller package. Not only is it home to great museums and restaurants, but it has some wonderful natural areas as well. One of these is the Tennessee River. And right between the river and downtown Florence is McFarland Park with playgrounds, golfing, boat ramps, and a 60-site campground. The campground is first-come, first-served and sites are around $23 per night. The campground also offers ADA and senior citizen pricing; tent camping is only $12 per night. The campground has full hookups, a bathhouse, laundry facilities, and is open all year long. Whew! 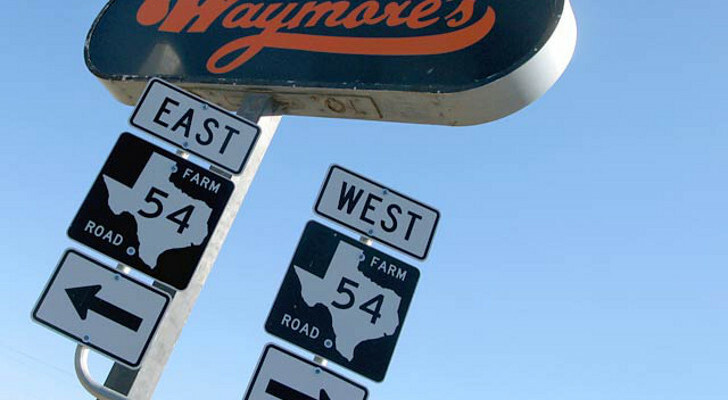 You just made it into New Mexico via the long roads through Texas. While the little town of San Jon is located on the famous Route 66, there is not too much going on in this part of the state. However, the town does have a nice, free campground for weary travelers. The little city park of San Jon offers free overnight camping with about 15 sites, shade shelters, picnic tables, and restrooms. If you are traveling through northern North Dakota, large towns and luxury RV resorts are few and far between. Enter the tiny city park campground. The Langdon City Park campground has about 13 sites that cost between $12 and $23 per night. This out-of-the-way park also has some nice amenities like a swimming pool, 30/50 amp hookups, showers, and it’s pet-friendly. 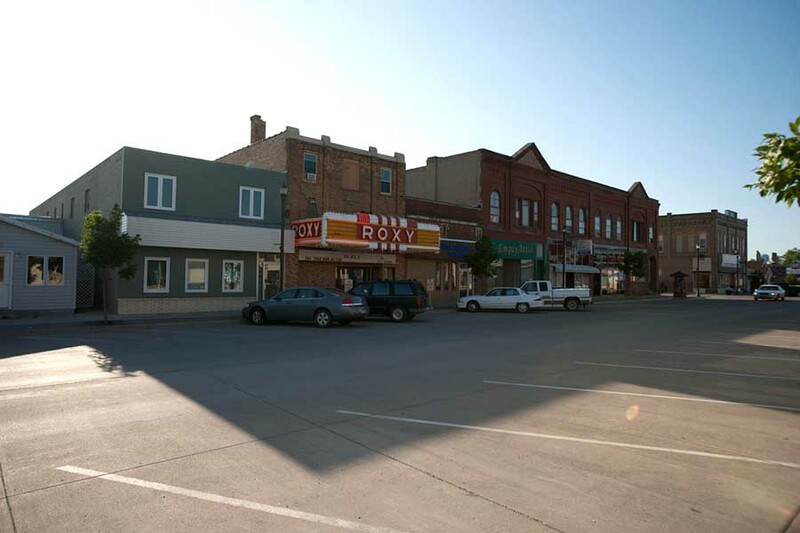 Langdon is about two hours south of Winnipeg and is known for its classic Roxy Theater marquee. Because of its amazing beauty, taking a summer trip through Maine may require a fair bit of stopping. 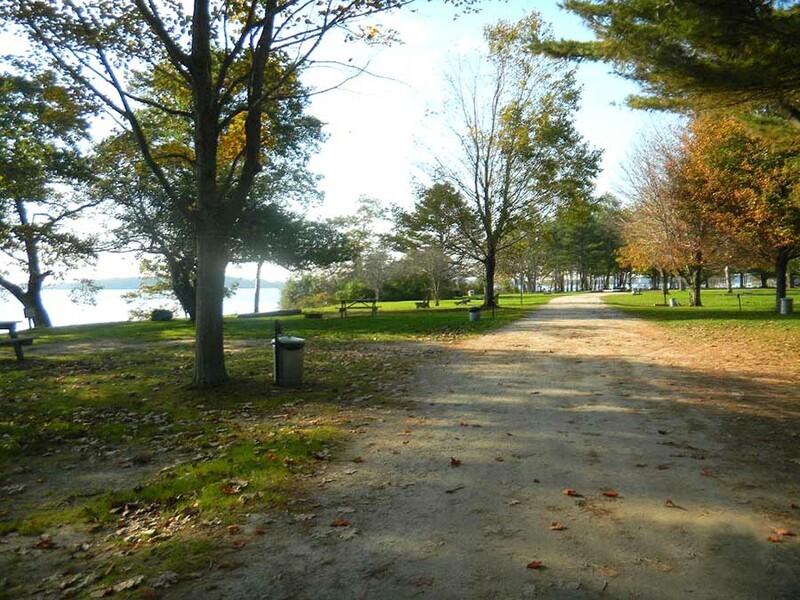 One stop can be at the charming seaside town of Freeport and its inexpensive city park and campground. Winslow Park and Campground offers over 100 campsites for around $30 per night. The campground is wooded and close to the water. It also has picnic tables, grills, and a boat launch. In the summer, the park has free music concerts. The campground is seasonal and only open from May to October. Colorado City, Colorado is a nice stop on the way to or from either the Rocky Mountains or Denver. 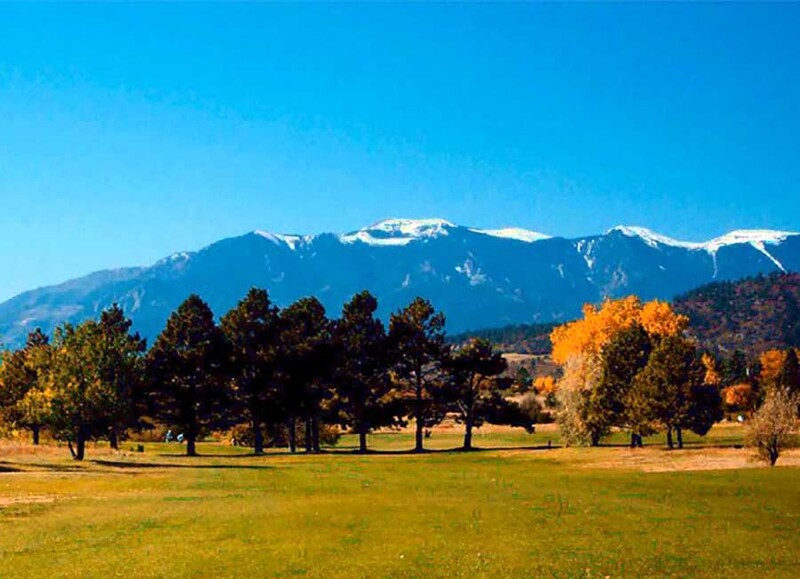 Located just south of Pueblo, this small town also has a nice city park for overnight camping. The Greenhorn Meadows Park campground has 15 RV sites with electricity and another 10 primitive sites for tents. 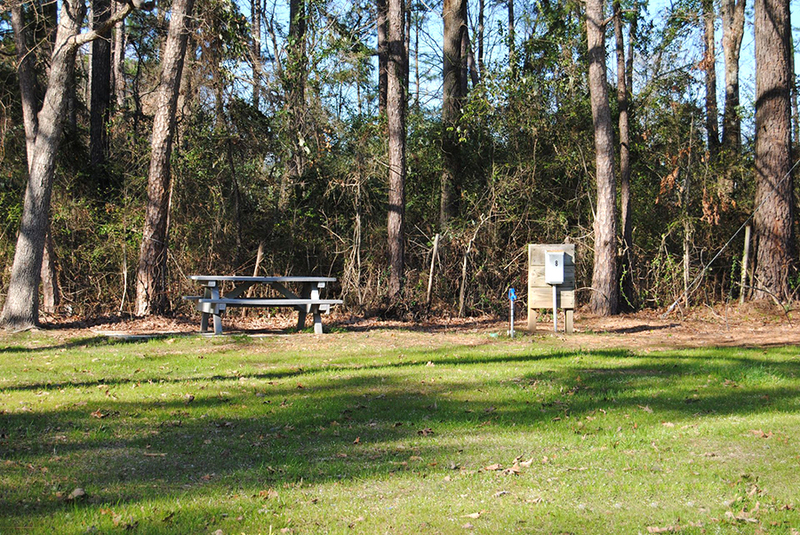 The campground also has showers and restrooms and is located on a stream. All sites are first-come, first-served and a permit is required for alcohol use. Unlike its counterpart in Tennessee, Nashville, Arkansas is a little more quiet at night. Located about two hours south of Hot Springs National Park, Nashville has small town charm and a nice city park for camping. There are only eight campsites in the park but they are all wooded, have hookups, and can be reserved online. The best thing is that the sites only cost between $10 to $15 per night. 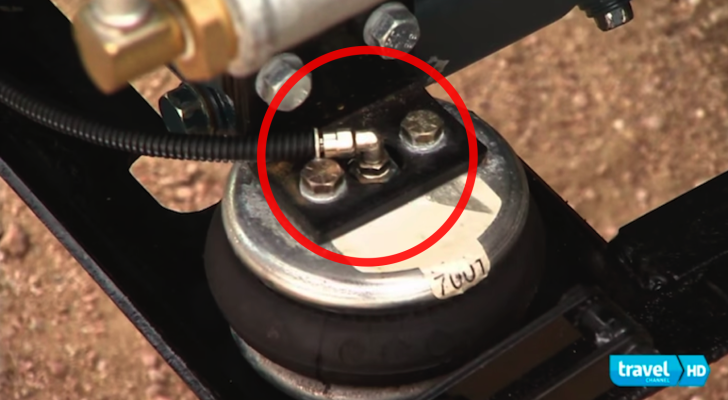 Anyone who has traveled in the Pacific Northwest knows that finding a campsite in the summer can sometimes be a challenge. Some city park campgrounds tend to be secret to anyone but locals. Washington Park in Anacortes is one of those parks. 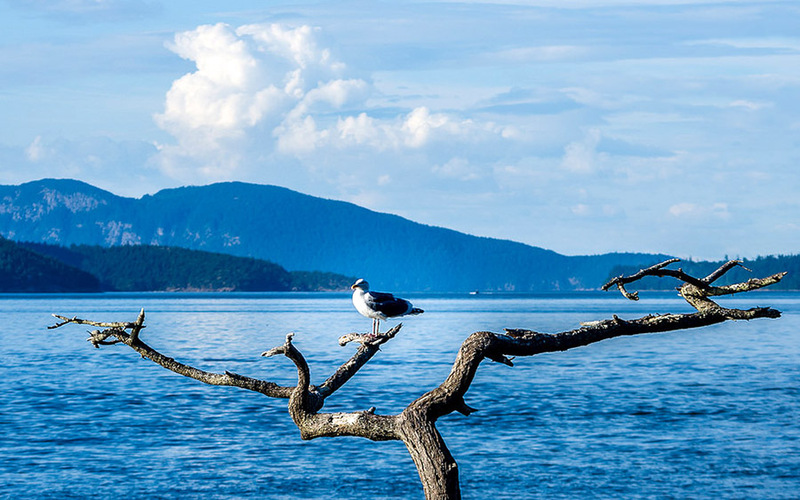 Located on Fidalgo Island, the park is over 220 acres and has views of the water, the San Juan Islands, and the Olympic Mountains. The campground has 68 sites that cost between $21 to $27 per night depending on whether you need hookups or not. 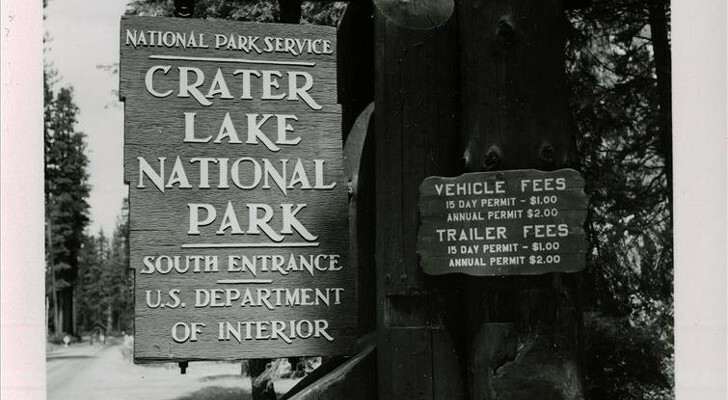 Reservations can be made online; about 25 of the sites are available on a first-come, first-served basis. Jonesboro, Arkasnas located in N/E part of the state just South of the Missouri bootheel has a beautiful city park on a large city lake with no charge. Dump station on way in/out, water and electric provided. The next large metropolitan area from there is Memphis, Tennessee which is about an hour South. Sites are somewhat rocky, but relatively level. Water & electric on site. Branson Missouria, Extra friendly staff, close to attractions, clean, and beautiful lake. Only distraction for some the Branson RR runs along edge of park during the daytime. Stopped in Douglas WY for lunch. Very pretty small park, right along the river. Nice small town. Felt very safe. My only concern is the locals taking up spaces continuously so that there is never any room for visitors. I would hate to make the drive to some of this nice little spots and not find room for a stop over.